Phil Gould's time at Penrith has officially come to an end. The post Panthers release Gould statement appeared first on Zero Tackle. Sharks vs Panthers: Round 6 - Thursday 18th April 2019, 7:50pm at PointsBet Stadium. 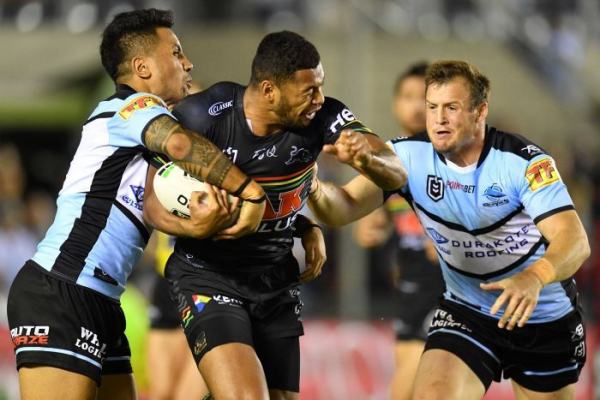 The post LIVE: Sharks vs Panthers – Round 6, 2019 appeared first on Zero Tackle. The Sharks and Panthers both need to win to try and break into the top eight — who will get the opening victory of round six of the NRL? Follow all the live scores, stats and commentary from Shark Park. Panthers vs Wests Tigers: Round 4 - Friday 5th April 2019, 7:55pm at Panthers Stadium. 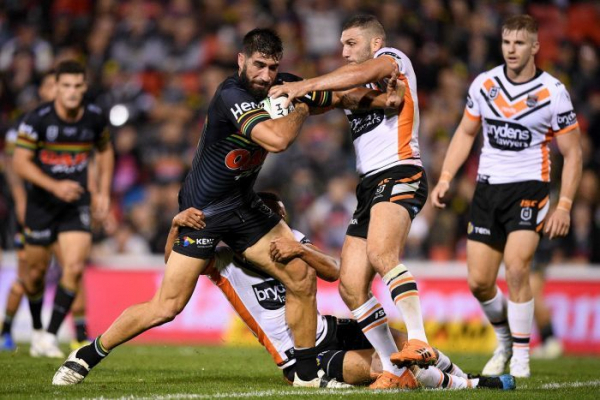 The post LIVE: Panthers vs Wests Tigers – Round 4, 2019 appeared first on Zero Tackle. 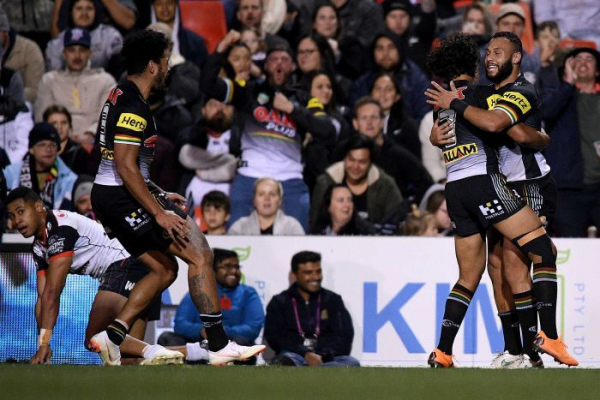 Penrith coach Ivan Cleary meets his former club in a spicy clash, as the Panthers play the Wests Tigers, while the Warriors triumph against the winless Titans. Follow our live ScoreCentre. The Panthers are a distracted football side after a horror off season. Their biggest asset, the Cleary combo, now looks to be it's weakness. They need to fix that ASAP. The post Panthers’ greatest assets now their biggest weakness appeared first on Zero Tackle. Panthers winger Tyrone Phillips has decided to quit the Penrith club, effective immediately. The post Penrith winger Tyrone Phillips quits Panthers appeared first on Zero Tackle. Panthers vs Storm: Round 3 - Saturday 30th March 2019, 7:35pm at Carrington Park. 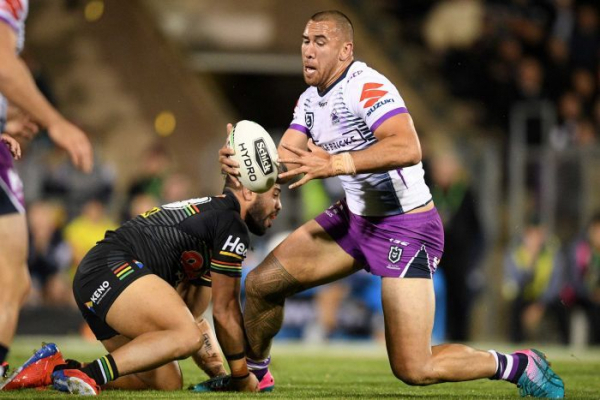 The post LIVE: Panthers vs Storm – Round 3, 2019 appeared first on Zero Tackle. The Penrith Panthers and Melbourne Storm have both cut their squads to 19 ahead of tomorrow's match at Carrington Park. The post Updated Team Lists: Panthers vs Storm appeared first on Zero Tackle.